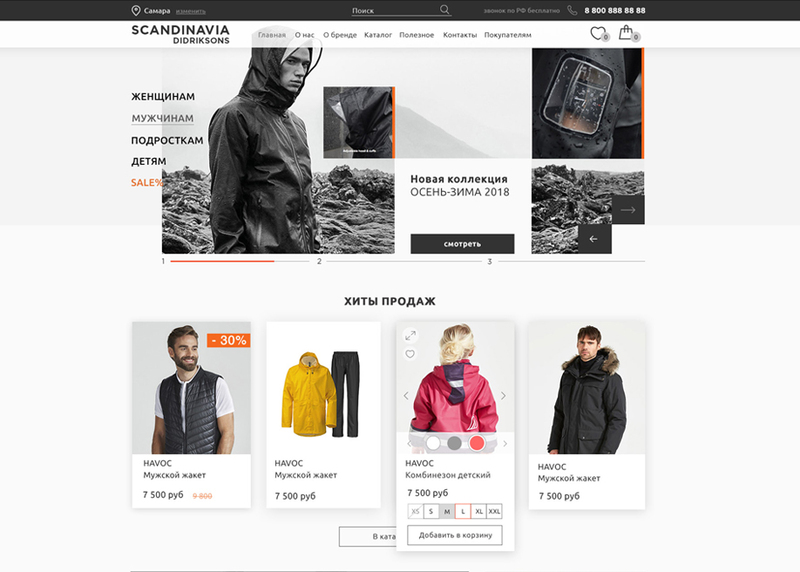 Updated online store of Swedish clothing. Updated online store of Swedish clothing. Clean, clear and easy to use, a completely new look of the site.